LactiCheck-1 and LactiCheck-2/2H/RR are shipped with the primary calibration(s) in place. It is recommended to regularly run a control to revalidate the factory calibration. Recalibration, if needed, can readily be made as required. Its now easier than ever with LACTICAL ready-to-use processed milk controls. 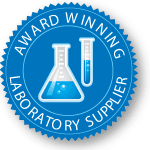 Appropriate for calibrating for processed milk testing, they are certified for fat, solids not fat, total solids, true protein and total protein in accordance with internationally recognized reference methods, with results clearly labeled on each box. 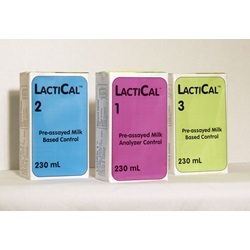 Two control levels are available: LACTICAL3 for full-fat processed milk, or LACTICAL2 for reduced or low-fat processed milk. Select the LACTICAL control which most closely approximates the matrix of your samples. Run two to three samples of LACTICAL and record the results. Compare your results with the certified LACTICAL values. If called for, adjust the bias for each parameter (fat, SNF, etc.) through a simple pushbutton operation. It is recommended to run a control at least on a monthly basis. LACTICAL milk-based, UHT processed controls will remain stable at room temperature until opened. Preservative free raw milk controls are also readily available from several commercial laboratories. We suggest you contact Dairy One Laboratory (www.dairyone.com, (800) 496-3344) or DQCI (www.dqci.com, (763) 785-0484). 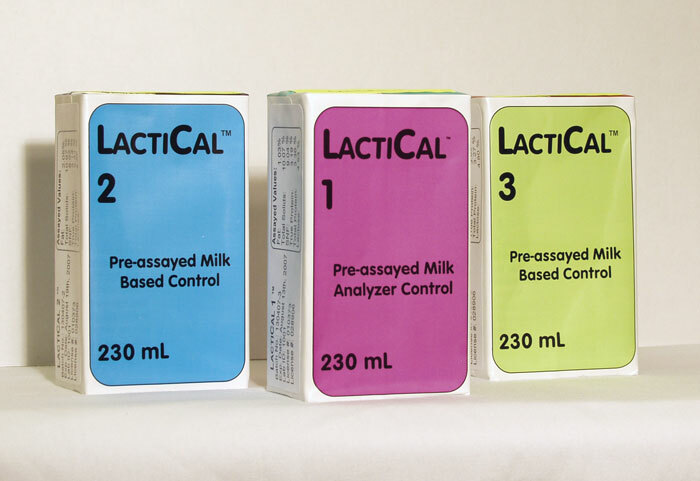 Preservatives interfere with LactiChecks ultrasound technology, so these laboratories have agreed to make milk controls without preservatives available at no extra charge. Sign in to Buy 16 item(s) available to ship. 16 item(s) available to ship.